If you are getting divorced and have children, their welfare should be at the forefront. 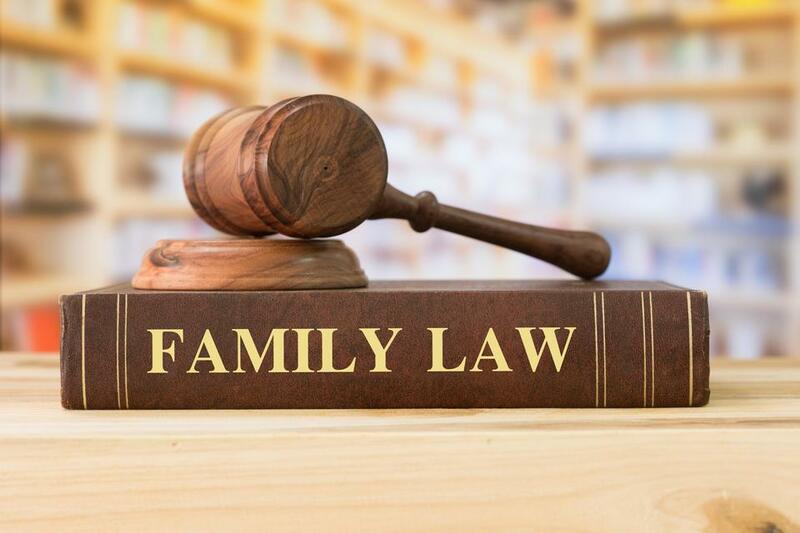 Working to see that the best interests of the children are met is a responsibility we at The Durst Firm take seriously. 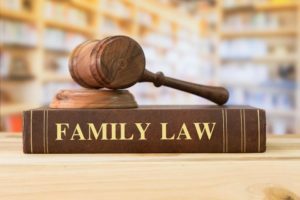 Issues to be addressed can include residential custody, parenting time, relocation, child support, and college contributions.